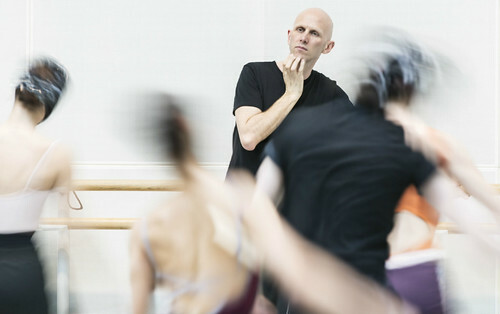 What did you think of Wayne McGregor's new full-length piece for The Royal Ballet? 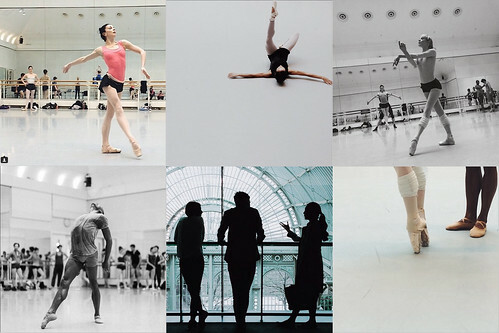 We invited six top Instagrammers to photograph preparations for the new ballet inspired by Virginia Woolf's writing. Former Royal Ballet Principal Alessandra Ferri returns as a Guest Artist to create the role of Virginia Woolf/Clarissa Dalloway.